water & coffee SYSTEMS and so much more! We offer a range of watercoolers for offices and businesses large and small, we have a solution that will suit you. If you are a high usage customer then a mains fed / plumbed in water cooler will be just the thing you need for your water requirements. 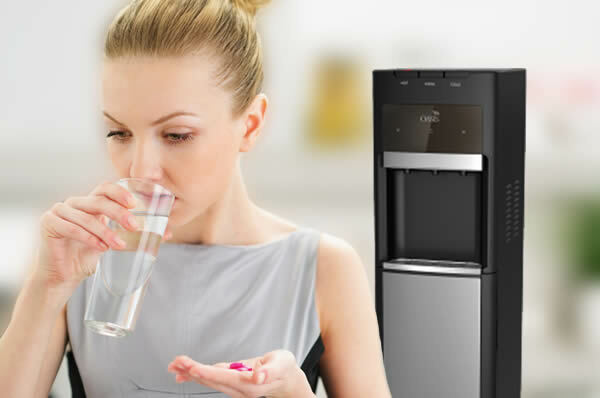 In addition to filtration systems for mains-fed watercoolers, we also offer domestic and commercial water purification systems. 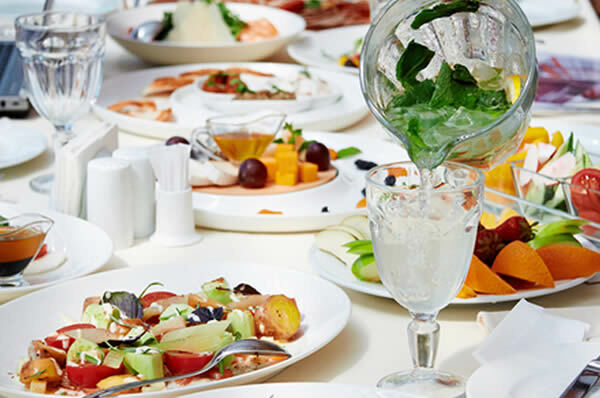 We also specialise in high quality commercial water filtration and softening solutions suitable for the catering and hospitality trades. 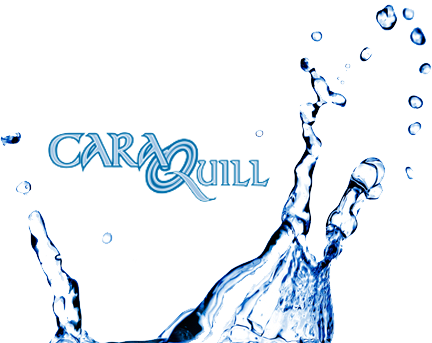 Caraquill Water is a family run business. There is a level of pride invested in each bottle we produce, and in every delivery we make. 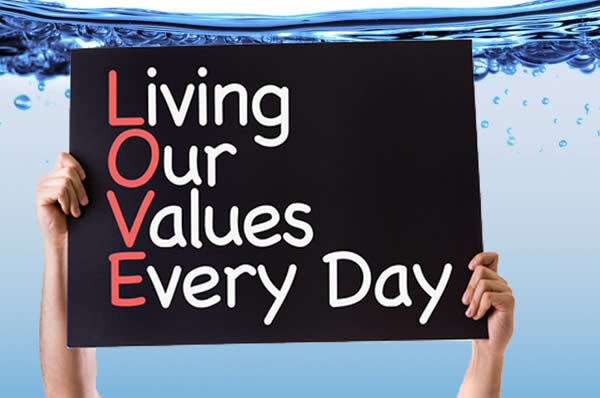 The answer to your drinking water needs is one of our fantastic water coolers and our great direct delivery service of natural Irish spring water bottled at source. Alternatively if you are a business with a high usage of drinking water one of our mains fed / plumbed in water coolers may be more appropriate. 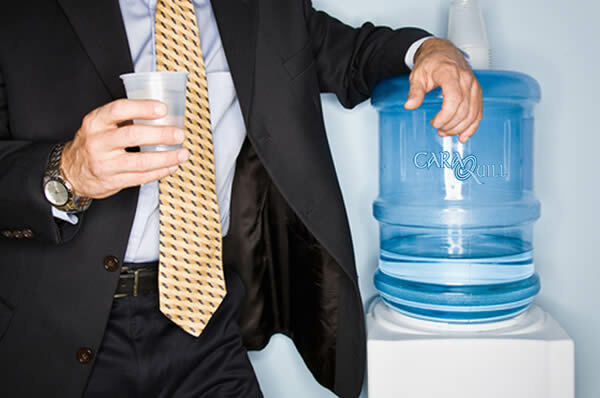 We have a water cooler that is right for you, should it be at home for the work environment, click here for home water coolers or here for water coolers for office / business. We also now supply and maintain plumbed in water coolers. We have made it as easy as possible to experience the convenience and taste of our water by offering you a no-obligation free trial at your business for 2 weeks, contact us to find out more. We now stock coffee vending machines and coffee capsules to go with them, so if it's an office coffee machine or one for the home we have a solution. 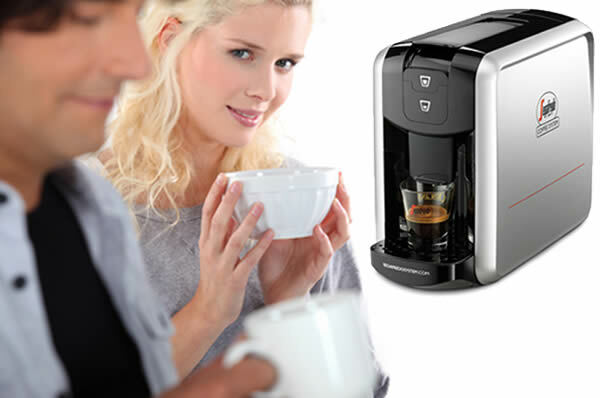 Visit www.espressodirect.ie for more information about the Segarfedo espressoo coffee machines and to buy online. 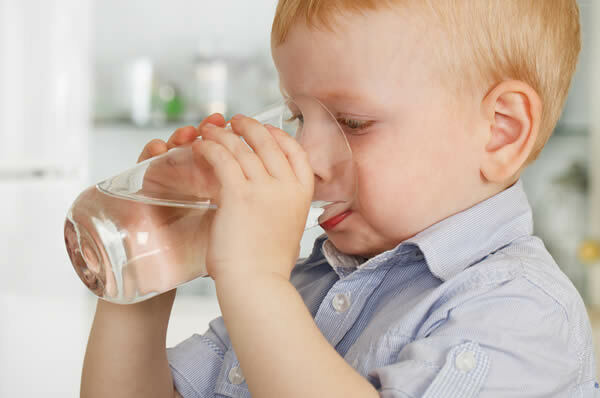 We can supply water coolers and water refills for the home, office and businesses in Dublin and Ireland including counties Louth, Meath, Monaghan, Cavan, Longford, Westmeath, Offaly, Kildare, Leitrim, Roscommon, Laois, Galway, Wicklow and Carlow. 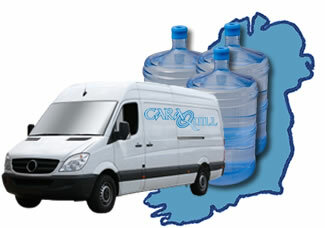 To find out more about our unique water cooler service contact us on 046 955 7215 or email us. Our company ethos is pretty simple, we provide a quality service, so you can be assured that you will always feel that you are being well looked after. © 2019 Caraquill Water - Dublin & Ireland ROI IE l Powered by Reach New Media.